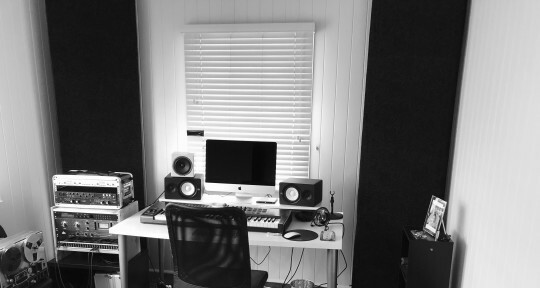 Ultrium Recording Studios is a recording studio designed to meet the needs of major label projects, while remaining accessible and affordable to independent artists. Professional Engineering and Production services for projects of just about any scale. 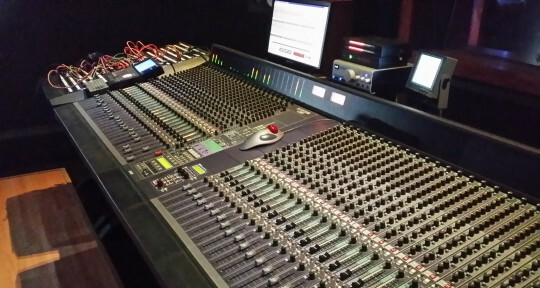 Great Sound – An exceptionally well tuned live and control room. 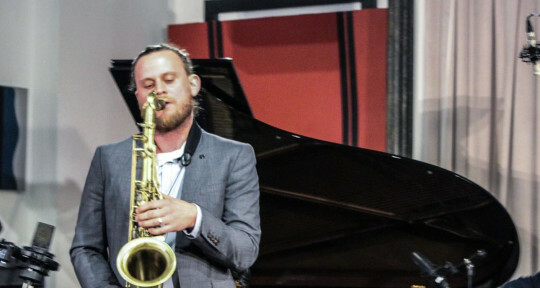 I am a professional freelance saxophonist and flautist located in NYC. 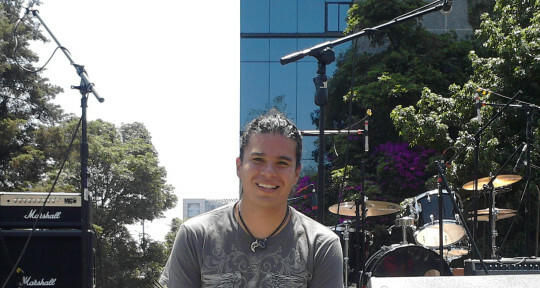 I have years of experience in large event band settings, recoding sessions, and small group live performance. My playing is energetic, modern, and bold. While I can stand out, I can also blend in large groups, can write arrangements, and lead a section. 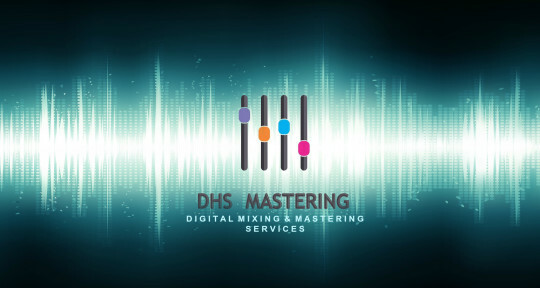 If you are a music producer or record label owner and want to have your works mastered or mixed for future release, then DHS Mastering music studio is here to help you. Our sound engineer equipped with high quality DAWs and plug-ins are offering you professional audio mixing and mastering services for reasonable prices. From initial concept to delivery of masters, I ensure the songs and sounds align with the artist. 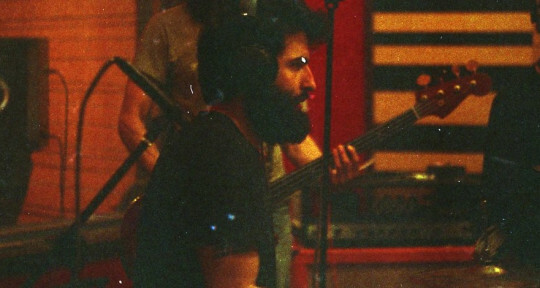 I clarify the narrative and help build strong and careers through making better, vibrant music. I'm a long time live and studio sound engineer, live i've worked with among others ; Grace Jones, LA Style,Rose Royce,Nina Simone,Morgan Heritage.King Bee. My studio has been build and designed as a high end tracking and mix fascillity , later i've added a masterstudio with an analog and digital signal flow. Hi. 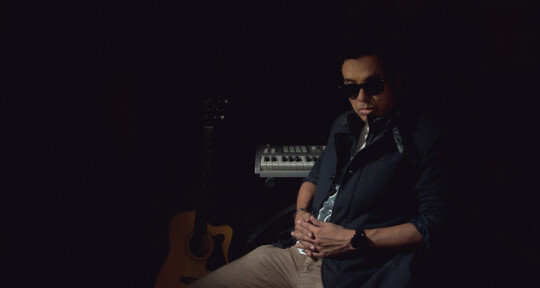 I'm Tun Farul Azri, Head Engineer at The Flux Studios. I've worked with countless artists since 1999, covering a wide range of genres. 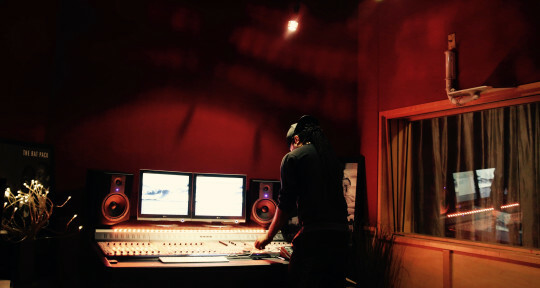 Experienced in music production and audio post-production, recording (studio & live), mixing and mastering. My core focus is on helping and developing independent artistes with an edgy, out-of-the-box sound.